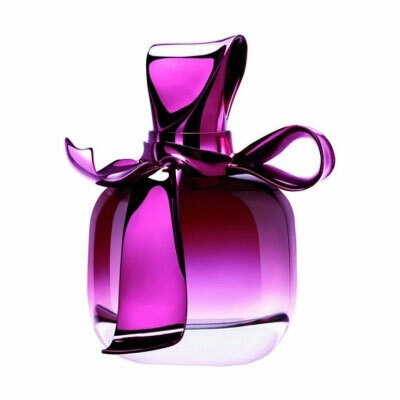 Ricci Ricci Eau de Parfum arrives on the market in 2009, as a fragrance for glamorous and urban heroines. It is composed of rhubarb, bergamot, moonflower, Indian tuberose, centifolia rose, patchouli and sandalwood. The fragrance is available as 30, 50 and 80 ml EDP. Ricci Ricci was created by Aurelien Guichard and Jacques Huclier.